The Dutch government has confirmed that they are in talks with over 250 firms and companies who are looking to move their operations before Brexit. According to the economic affairs ministry, the Netherlands has also gained 42 companies or branch offices and over 1,900 jobs already. 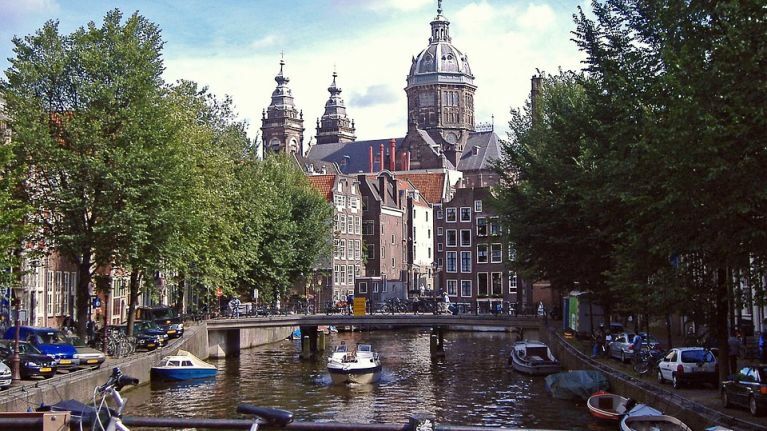 Among those to move to the Netherlands are Sony, Panasonic, Bloomberg and the Discovery Channel whilst the Japanese investment bank Norinchukin is also set to move to Amsterdam. Mark Rutte, the Dutch prime minister, has stated that he doesn't see Britain's withdrawal from the EU as a business opportunity but other countries, such as Germany, France, Belgium and Ireland, have been actively pursuing companies ahead of Brexit. France has identified 50 companies that it is trying to secure and the number wishing to relocate to an EU member state is expected to increase even further.